“The Darwin,” a novel technique for slowing down on skates. This entry was posted in I liked it better the old way, Think of the children! on June 29, 2015 by stern. 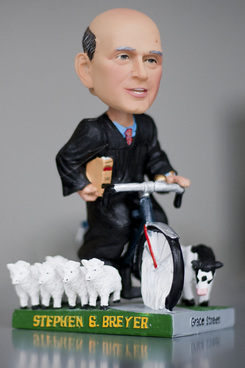 Supreme Court Justice Stephen Breyer’s bobble head, produced by The Green Bag. This entry was posted in Famous people on wheels on June 26, 2015 by stern. Daymak plans to introduce a new electric scooter call “The Photon”. 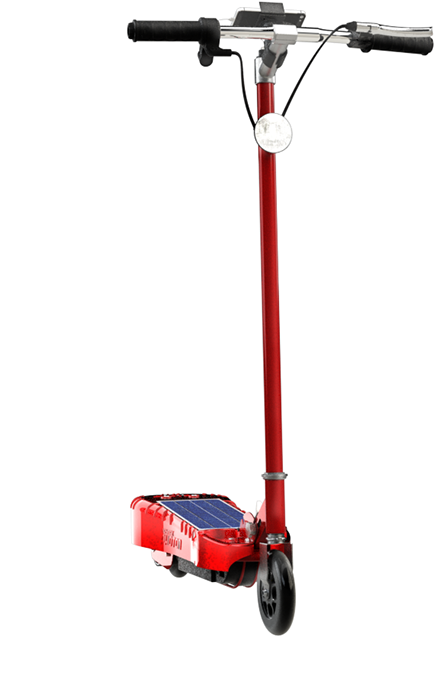 It’s like every other electric scooter except it’s somewhat uglier, somewhat slower (max speed 9.3mph), somewhat heavier (37.5 pounds), somewhat more expensive ($299, or $499 with a lithium battery), and it expects you to stand on a solar panel. 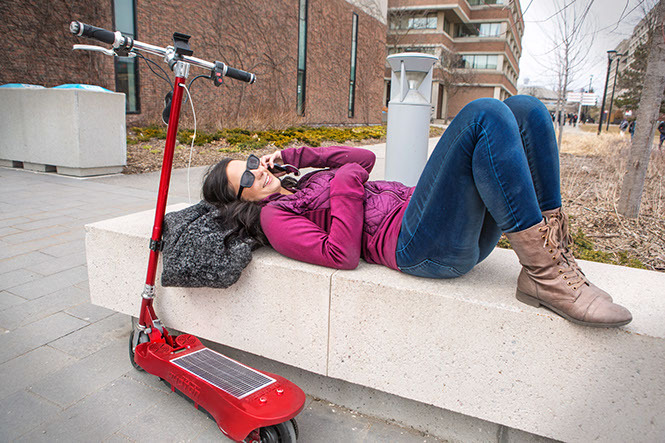 And assuming you aren’t blocking the panel with, you know, your feet, and haven’t cracked the panel by standing on it, or gotten dirt on it from your shoes, and never go inside, it will charge the scooter in only 17 hours! How relaxing, waiting 17 hours for your scooter to charge. It also has a built-in boombox. This entry was posted in Crowdsourced on June 26, 2015 by stern. After the breakaway success of the Roller Buggy, it appears that there are still parents out there who think that beauty is more than skin deep, or their offspring have too many teeth. Alternatively, it could be a good way to get your insurance company to pay for plastic surgery. 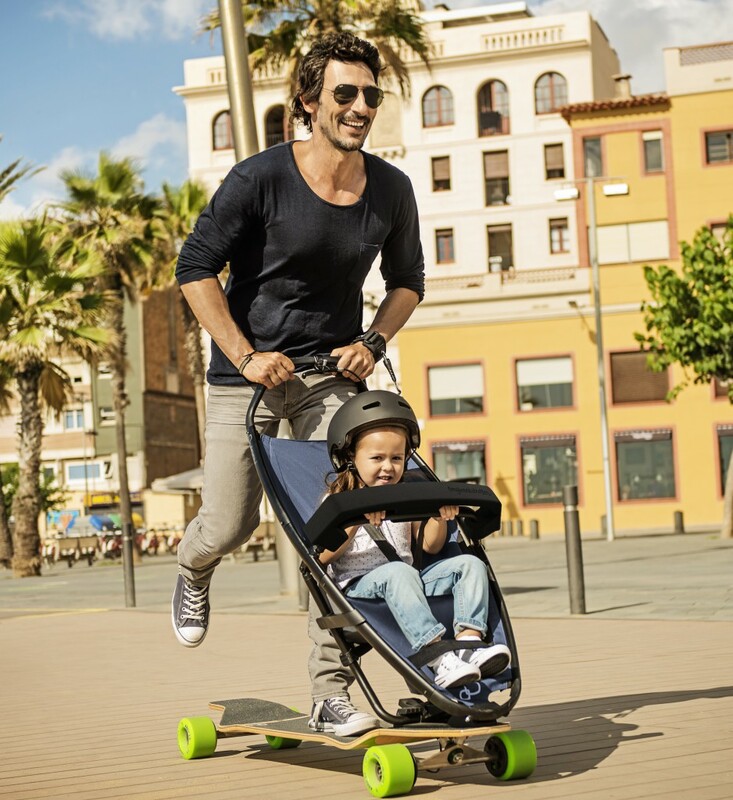 While the jogging stroller has become commonplace, our friends at Quinny are rolling out a “Longboard Stroller”. We all know that dads need lots of excitement when taking out their kids. Moms if you want to get a divorce, I’m guessing if you show a judge this photo, you’ll be able to get what you want. In other words, Quinny is afraid of the American, Australian and New Zealand legal system. I wonder why? This entry was posted in Not quite a scooter, Not quite a skateboard, Think of the children! on June 25, 2015 by Gary. The Coolpeds Air “Smart Scooter” is like every other electric scooter you’ve ever seen. Seriously, it’s so generic you’d thing there would be nothing to make fun of. You’d be wrong, though. 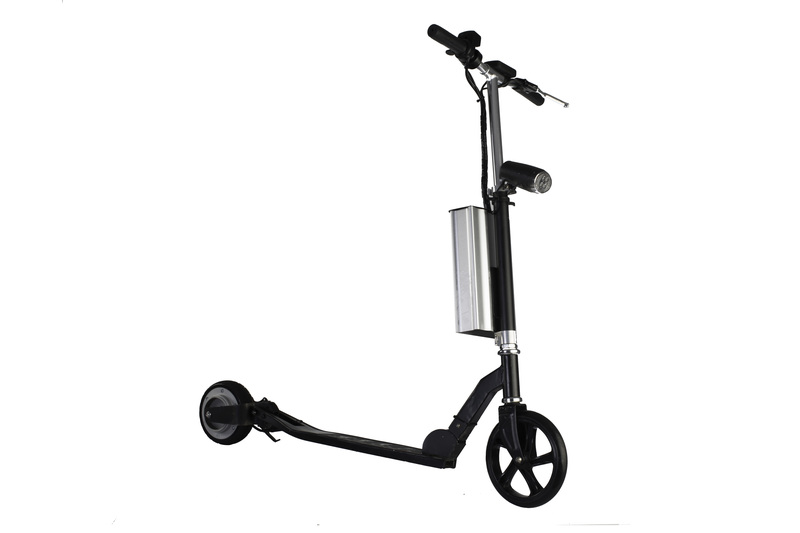 The “inventors” (this is an indiegogo project, so that should be understood to mean “the people who are importing this from some factory in Shenzhen and slapping their logo on it”) claim that this is the lightest electric scooter, which might be interesting except that the very first competing scooter I looked up is lighter (14lbs versus 14.4lbs). I discovered the existence of this thing only because somebody came to wheeledthing.com after googling for it. Which leads to this question — why would anybody google for this scooter? This entry was posted in Crowdsourced on June 24, 2015 by stern. This entry was posted in What could possibly go wrong? on June 15, 2015 by stern. This entry was posted in Oh on June 7, 2015 by Gary. When is a Hovertrax not a Hovertrax? 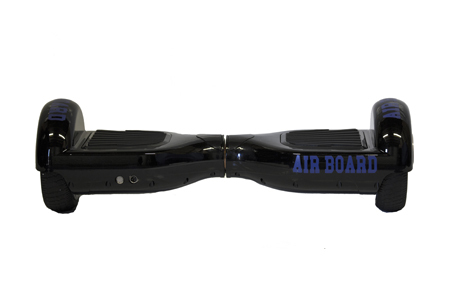 When it’s an AirBoard, of course. Once upon a time we mocked the Hovertrax for being pointless and probably not much fun. We should also have said “expensive,” because I notice that it sells for $1495. 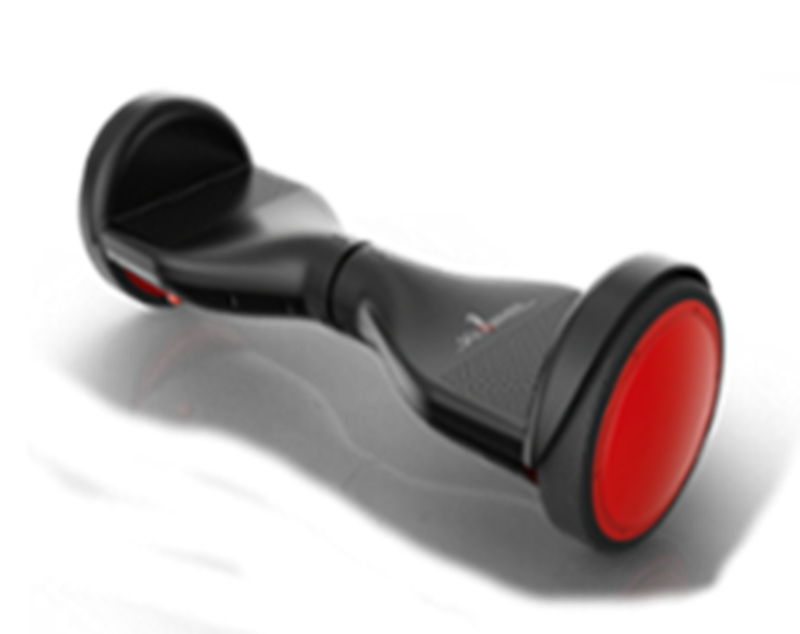 So if you really, really want one of these segways-without-handles and you feel like spending less money, stop by the AirBoard online store, which sells a competing device that is, as far as I can tell, identical, and which sells for $999 (currently on sale for $849!). AirBoard, but honestly, who can tell? This entry was posted in Such a bargain! on June 4, 2015 by stern. 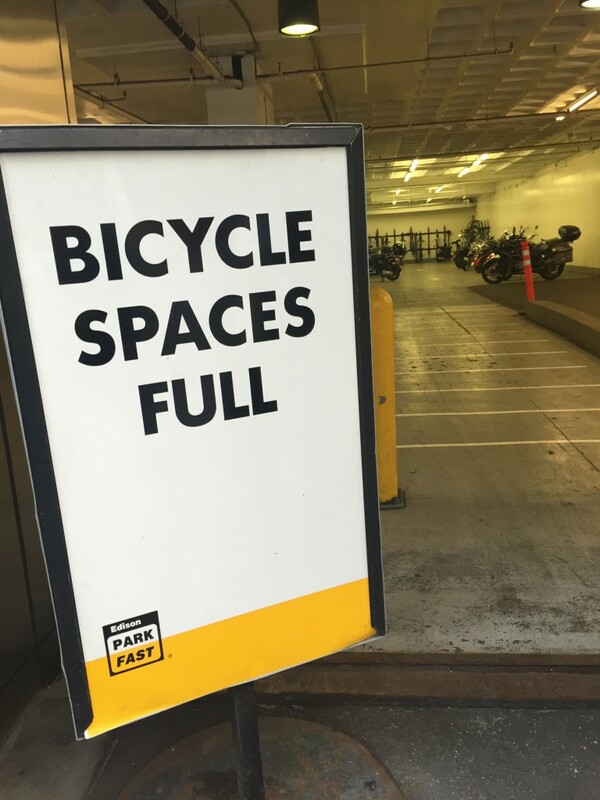 ParkFast, or there will be no space left for you. This entry was posted in Uncategorized on June 4, 2015 by stern. 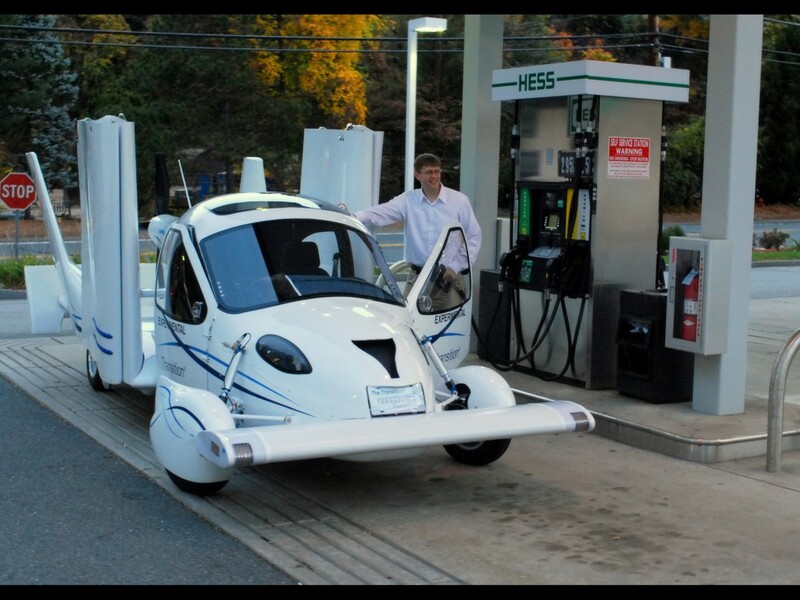 It looks like some fans of WheeledThing were inspired by the crash of AeroMobil AKA the Slovak flying car, and decided to put some American cash behind one. This one has the memorable name of Terrafugia. I’m guessing around they office they shorten it to Terra F.U. You know, there is nothing I want more to do, that to drive my airplane to the gas station! I bet this thing is a chick magnet. Their pitch is to bring personal aviation into the mainstream. 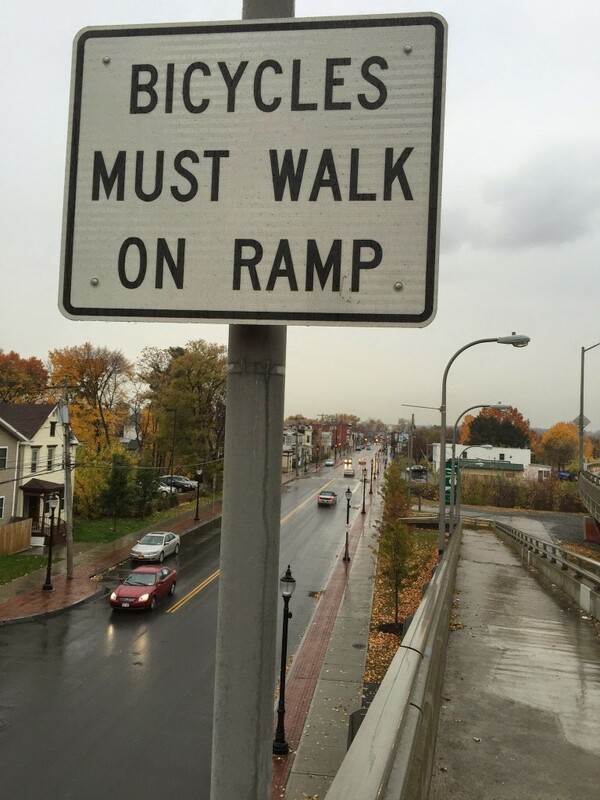 Uhmm… why do we need this? Is there a shortage of parking spaces at the airport? One of their sales pitches is that it has “Cargo for golf clubs and carryon bags”. I wonder if you could attach a bike to the roof? Let’s see… they started in 2006 and don’t seem to have any date for when the launch is. I do see they are looking for investors though. The good news is the video is short and sweet – no talking with some driving and some flying. This entry was posted in It's a floor wax *and* a dessert topping, What could possibly go wrong? on June 2, 2015 by Gary.